Does Puma Pulse XT Pass My Test? How I love my workout gear! I think I have more fitness clothes than work clothes at this point. And that’s just fine with me. CUTE designs – I want to look good in the gym! Comfortable fit, so I’m not pulling at my clothes when I should be focusing on my workout. Flattering style that looks good on me. Puma is a brand I already wear and love, so I had high expectations when they sent me these clothes to try out. How about those wild & crazy tights?! 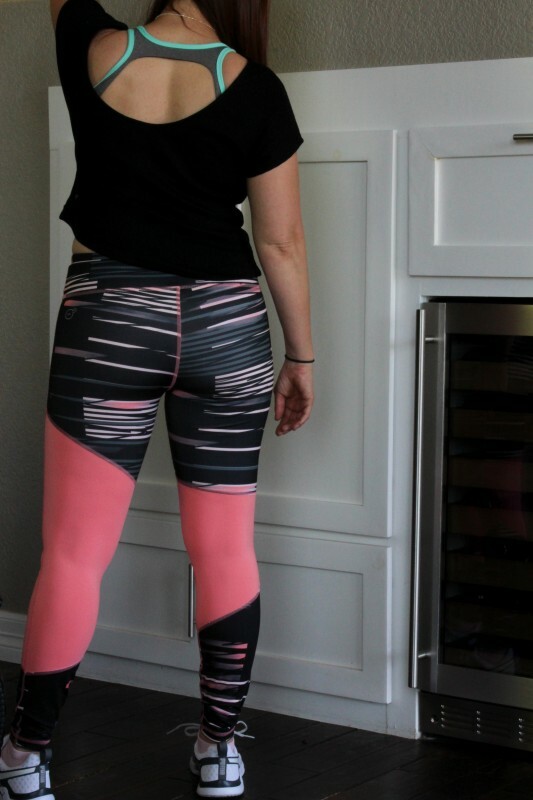 The WT Clash Long Tight have the bright colors and patterns that pass the design test and they are comfortably enough for a tough #legday workout and cardio intervals. The length is one of the best I’ve seen for this short girl – only a little extra length, no cuffing required! The solid pink in the middle took a little getting used to (it almost looks like you’re not wearing anything from a distance! ), but I’m really liking the look after a few wears. The matching top is the ST Watch Me Leave Tee, with a scooped back that really highlights your strong back. The dryCELL material is very light and keeps you dry through sweaty workouts. I admit, though, that it’s not quite my style with the shorter length. I prefer tops that hit below my hip, but that’s just my personal preference. 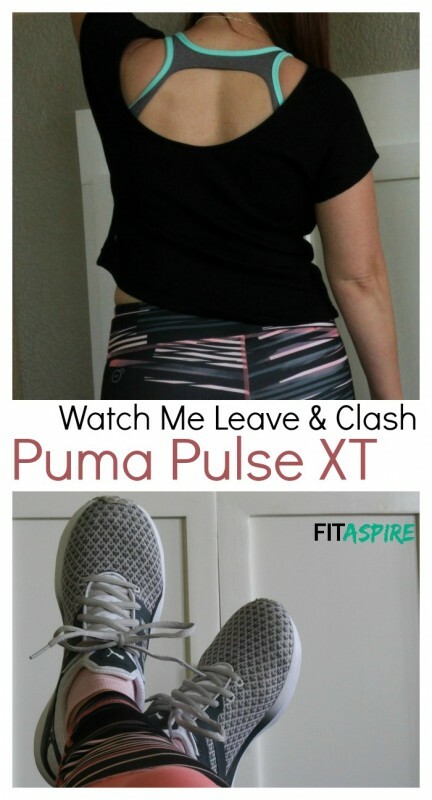 The highlight of this outfit for me are these shoes – Puma Pulse XT Geo! This is my third pair of Puma shoes – they have been my favorite for strength training for the last 18 months. These are unique, as you slide them on (the tongue is attached to the rest of the shoe) before lacing up. 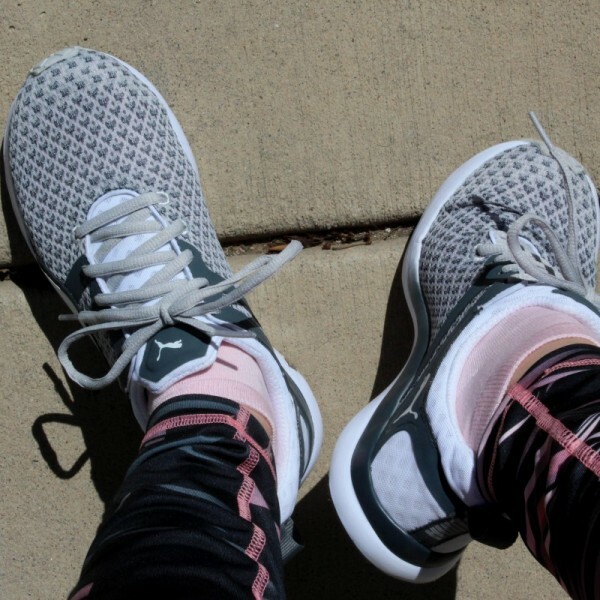 It’s very breathable and provides the right support for strength and many cardio activities (although I wouldn’t run in them). So does Puma Pulse XT pass my test? These shoes are traveling with me this week, they will absolutely have a long-term home in my closet. The tights pass all my fitness clothing tests and will be part of my rotation for sure, although I’m on the fence about the shirt. Maybe I just need to learn how to style it differently for me. A solid 2 out of 3 for me! 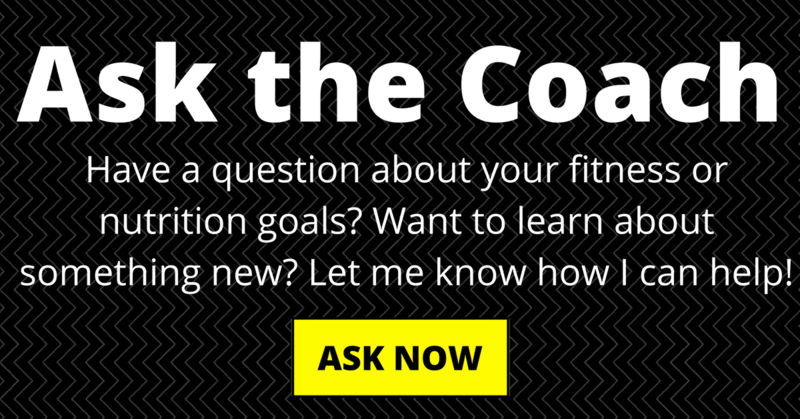 What are your requirements for new workout gear? Do you prefer shorter or longer workout tops?